A message came from my friend and Brother Russell Spice in Detroit to check out the article on the Detroit Free Press website about the new film Batman vs. Superman. 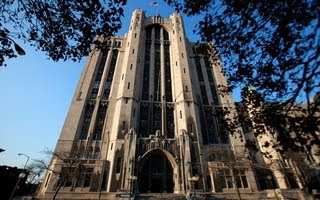 The film was shot all over Detroit and surrounding areas, including a couple of scenes at the Detroit Masonic Center. The biggest film project ever to come to Michigan used 40 or more locations during five months of shooting here. Not every single one involved a major scene, but so many sites play such an enormous role in the movie that efforts already are underway to capitalize on the tourism potential. At least 56 movies, TV series, commercials and music videos have turned to the huge complex with more than 1,000 rooms for location work. Among them: the Ryan Gosling-directed "Lost River," AMC's "Low Winter Sun" and the upcoming "Detroiters" series from Comedy Central. 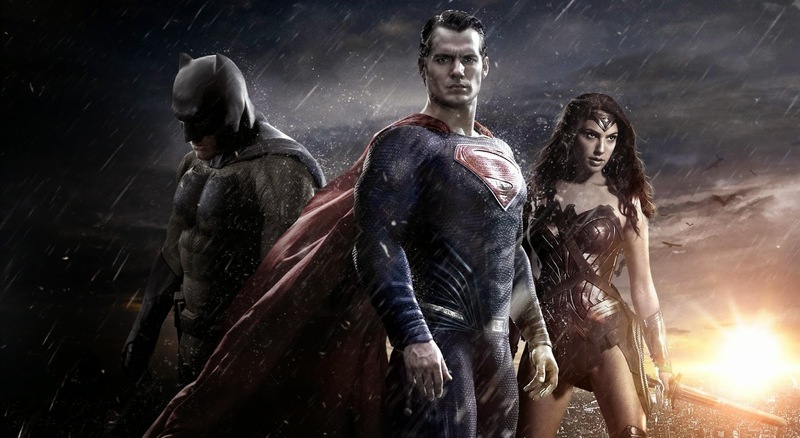 "Batman v Superman" shot several vignettes at Masonic Temple, notably Wonder Woman entering her hotel lobby. That was filmed in the Jack White Theater lobby, named for the Detroit rocker who saved the historic complex from foreclosure. The flashiest scene was revealed back in August. As Batman-News.com found out from an unnamed source, the Masonic's large kitchen was revamped temporarily for the rock-em, sock-em action of a mixed martial arts fight club that's frequented by Bruce Wayne.